Hey everyone! 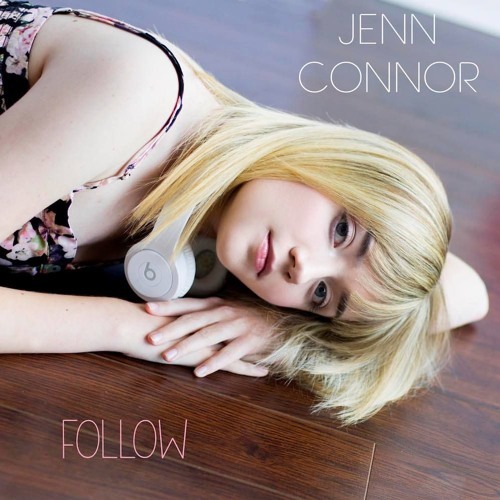 This is my new single, "Follow"! "Follow" is the first single from my upcoming EP, "Come Alive". The song combines elements of pop, r&b, and dance and features Katy Perry's guitarist, Patrick Matera. This is one of my favourite songs that I've ever recorded - it really hits home for me! Thank you very much for listening and for your support - I can't wait to hear what you think! Special thanks to Douglas Romanow, Jocelyn Alice, and Patrick Matera. NOTE: Follow will be available on iTunes, Spotify, and more in the coming weeks!